Helen Ressor, age 98, passed away on November 25, 2017. Helen was born July 13, 1919, the daughter of Albert and Orpha Ressor. She was a graduate of Woodland High School in 1937 and then was graduated from Michigan State College of Agricultural and Applied Science, now called Michigan State University in 1941. 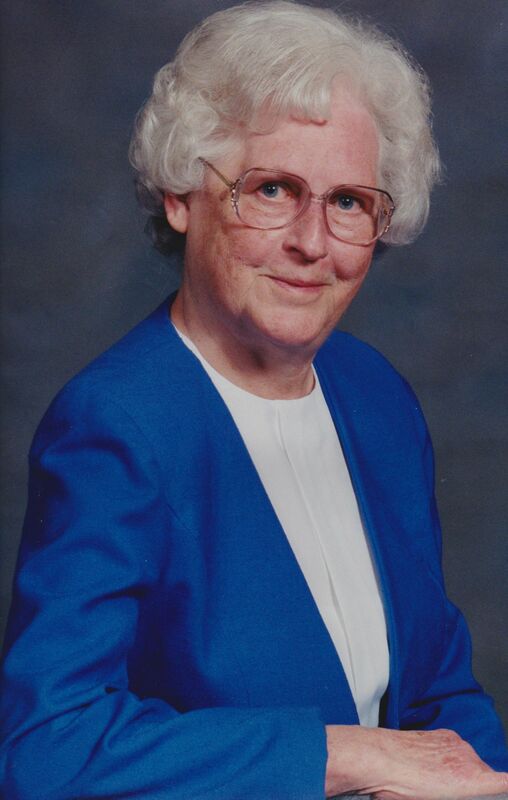 Following college, Helen started her teaching career in home economics, teaching in the Mecosta, Woodland, Centerville and Colon school districts. After retiring in 1971, she returned to live on the family farm in Woodland, taking care of her father in his final years. In recent years, Helen lived at Cornerstone Assisted Living Center, in Hastings, and she enjoyed following and watching the Detroit Tigers and Michigan State Basketball. Helen was preceded in death by her parents, Albert and Orpha Ressor, brother, Hillis Ressor, and niece Jane Rabler. She is survived by her sister, Marjorie Mulder, nephews and nieces; Stephen Mulder, David Mulder, Marcia Borton, Marvin Ressor and Joan Ressor. Visitation will be held at Koops Funeral Chapel in Lake Odessa, MI on Wednesday, November 29, 2017 from 1pm until time of service at 2pm. Burial will take place in Woodland Memorial Park. Memorial contributions may be made to the Woodland United Methodist Church, 203 N Main St. Woodland, MI 48897. Online condolences can be left at www.koopsfc.com.